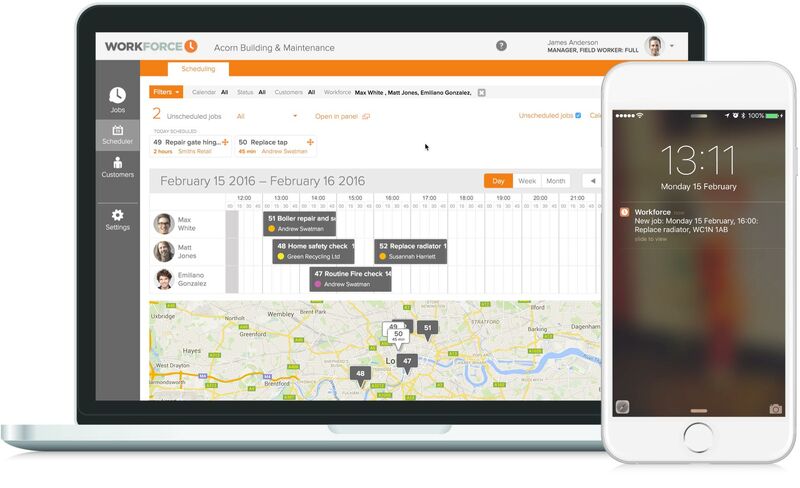 Workforce.FM is service and job management software for all tradesmen, designed to make your job simple. A scheduling features that eliminates the need for manual logs and keeps everything safely stored in the cloud gives you more time to concentrate on the job in hand. Tradesmen are at their best when they’re able to get on with the job. One way you can be sure you’re making the most of your time is using scheduling software designed to maximise productivity. 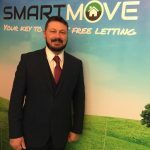 That’s why Workforce.FM have designed the perfect tradesman scheduling software to make the administrative side of your business as smooth as possible. Take scheduling with you wherever you go with Workforce’s cloud based technology, allowing you to create, edit, track and sign off jobs from anywhere, even without an internet connection. Whether you’re an independent tradesman or in charge of a team of fieldworkers, Workforce’s tradesman scheduling software will help integrate your administrative work with the deliver of your services. Update jobs, view access details, add notes and assign work on the go and everything is automatically synced back to the office. All necessary staff are kept up to date and your entire business operations are completely transparent. Our tradesman scheduling software was designed for ease of use, so it won’t fail in front of customers or cause complicated delays. With an intuitive drag and drop scheduler, you can assign jobs in seconds, even viewing them on the map to find the closest available fieldworker. We offer a no obligation trial, during which time you won’t be asked for any credit card details, and there is no automatic sign-up at its end.